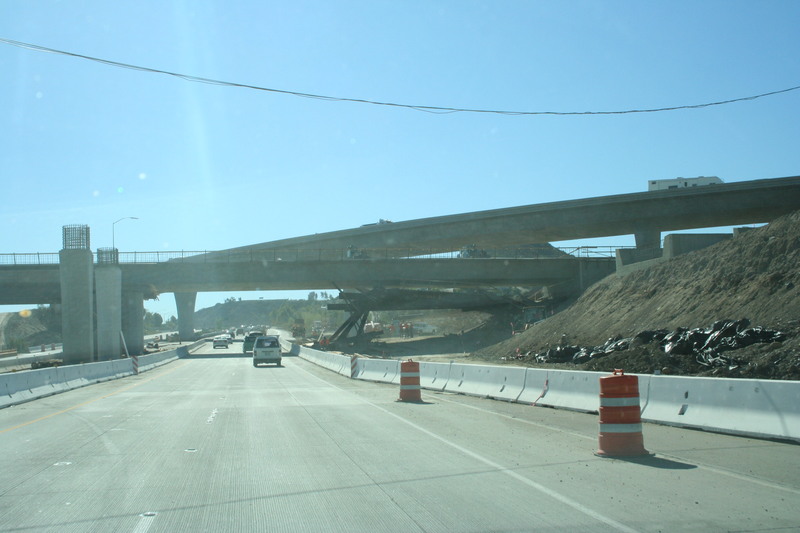 Latest reports indicate that SR-52 will be open to traffic on Tuesday, March 26. 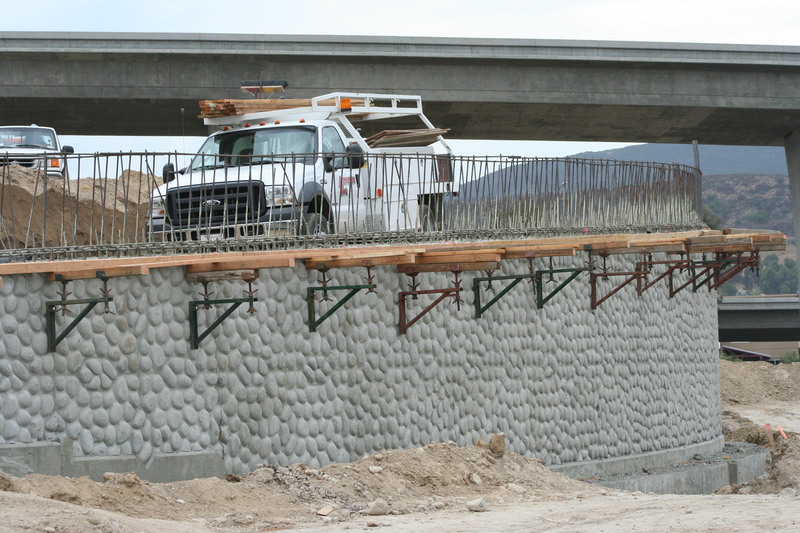 Time to start planning your new routes. 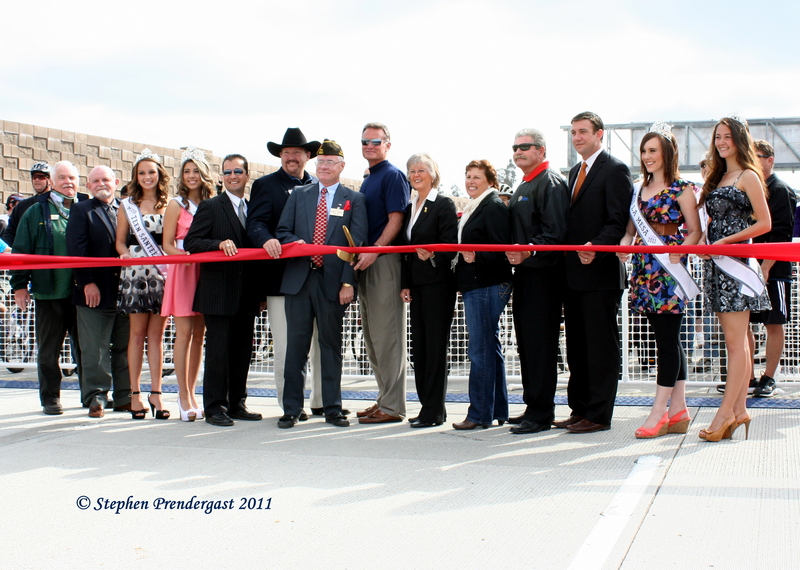 Check out the ribbon cutting celebration here. 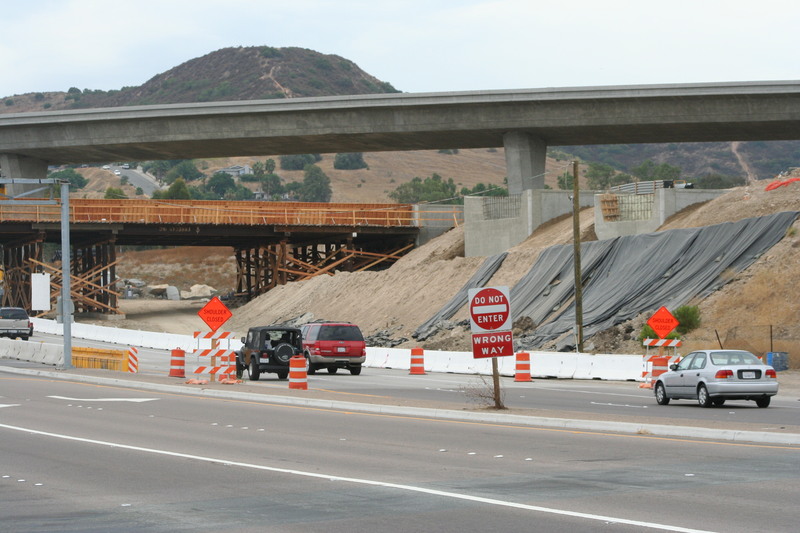 After waiting for years the completion of the SR-52 from SR-125 to SR-67 is almost here. 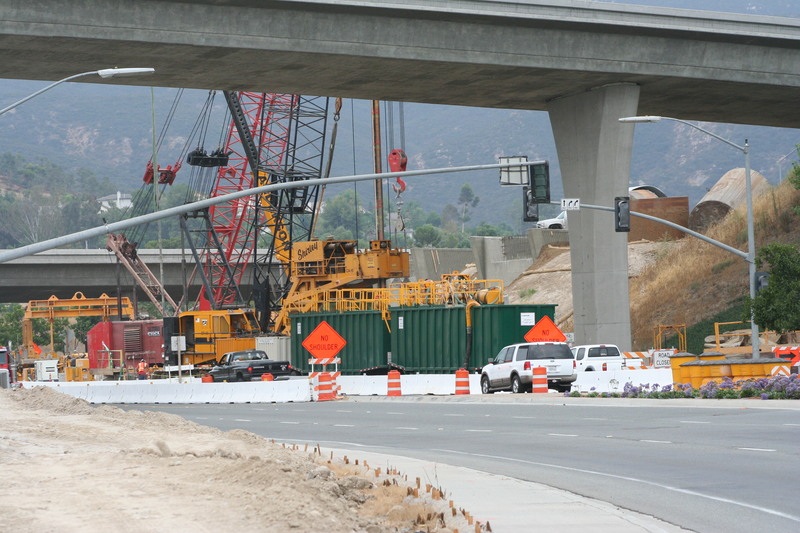 This will create the final link between Santee and La Jolla (which I’m sure Mayor Randy Voepel will find satisfying for more than one reason), and should help alleviate some of the heavy traffic on Mission Gorge Road through the center of town. 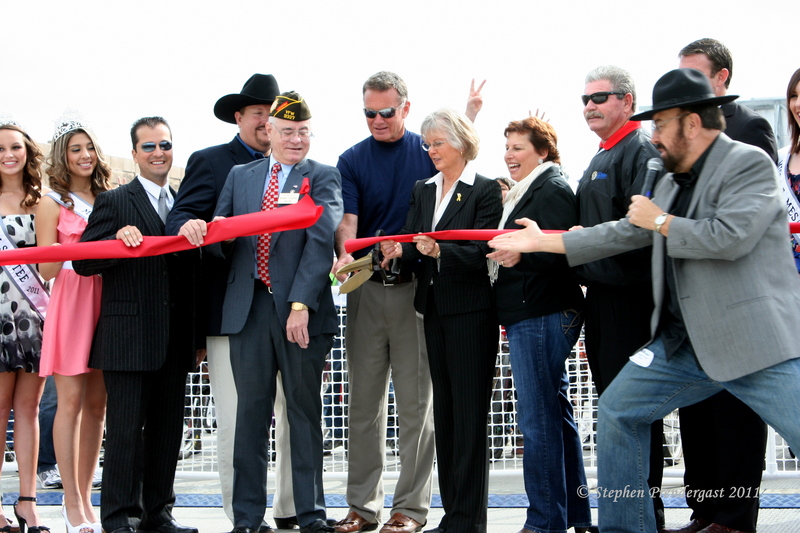 To celebrate this event there will be a community festival on Saturday, March 19, and will include a ribbon cutting ceremony, a 3-mile run/walk/ride, and entertainment. 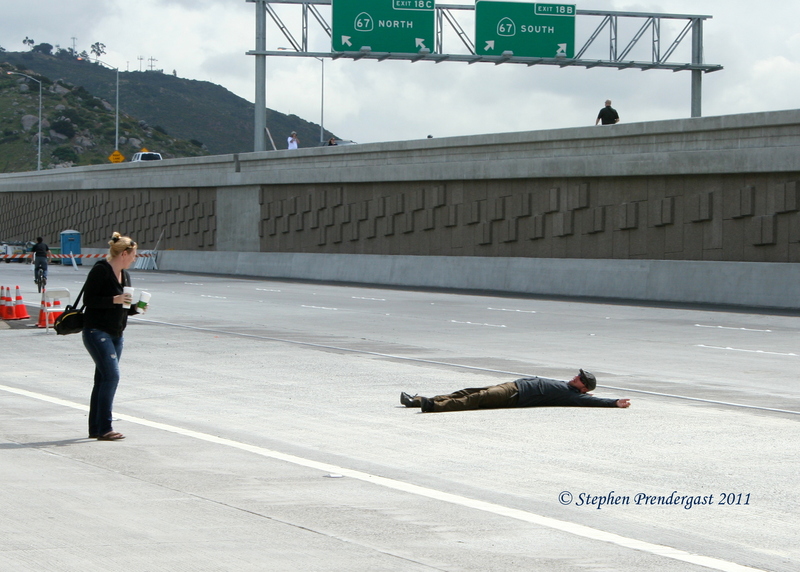 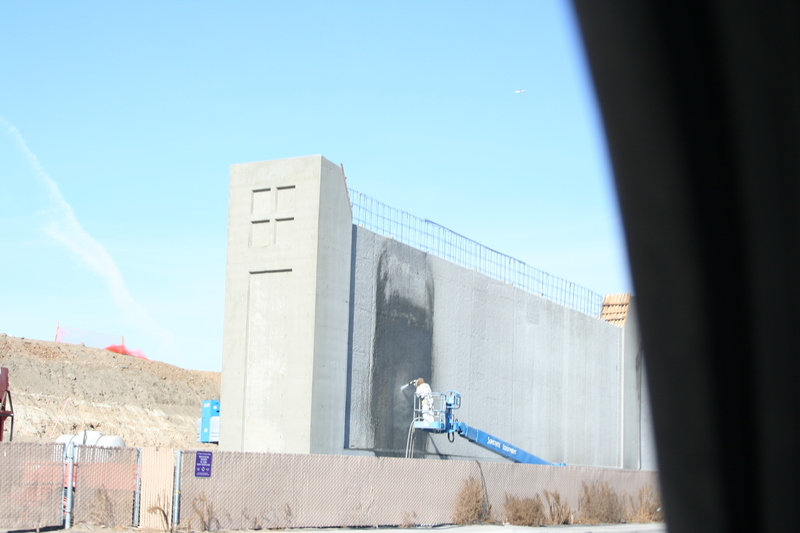 To me, this would indicate that the freeway may be open for business by Monday, March 22, but we will have to see about that. 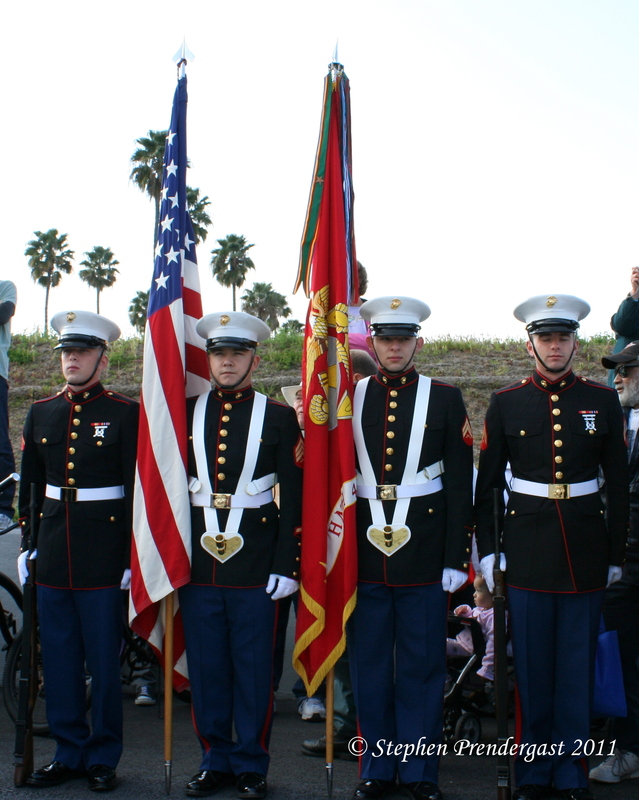 I will have more details on the festival when they are available. 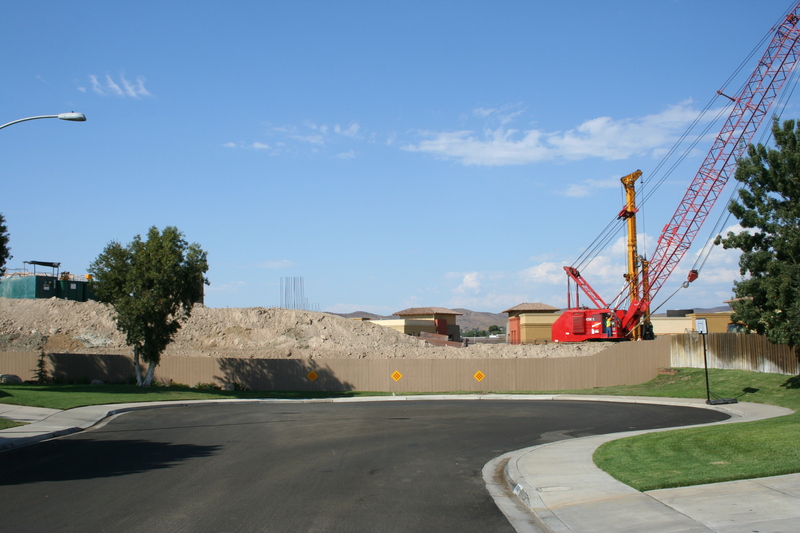 You can learn more about SR-52 at the links below. 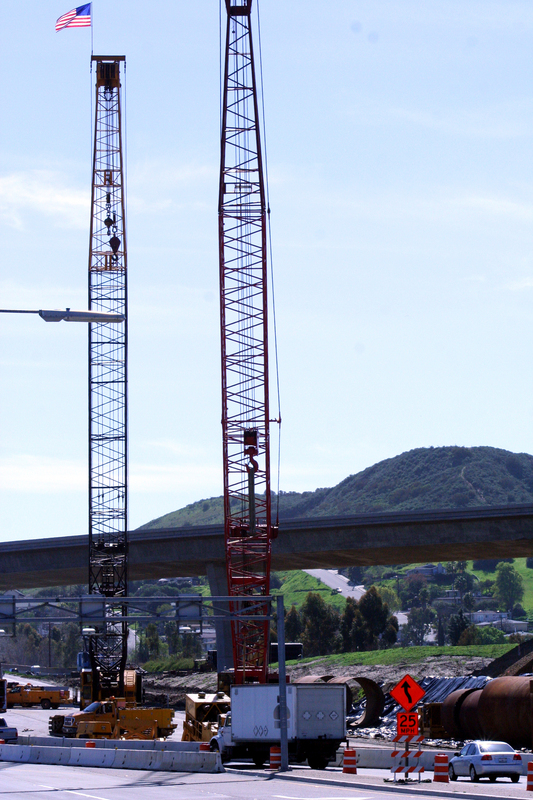 This week CalTrans will be closing SR-67 between Prospect Ave. and Woodside Ave. from 9:00 pm to 5:00 am on 12/20-21, 12/21-22, and 12/22-23 (Sunday through Wednesday). 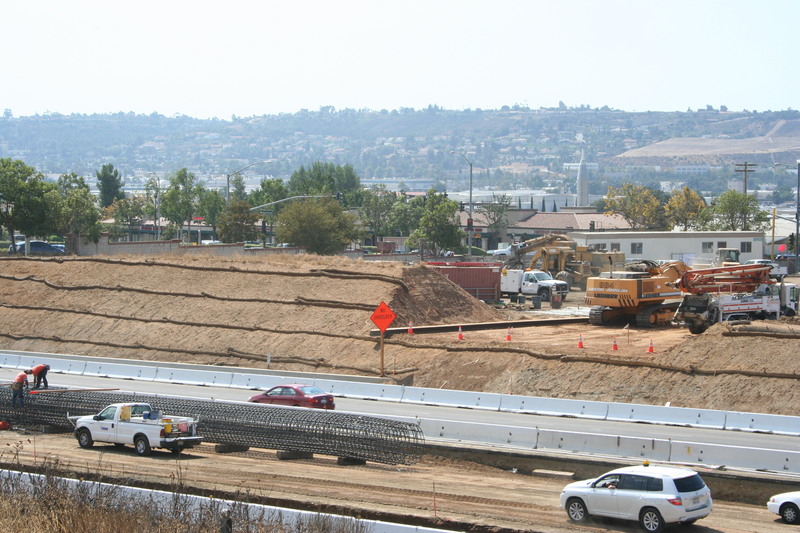 They will also be closing the Magnolia Ave. on ramp to SR-67 each night starting at 8:00 pm. 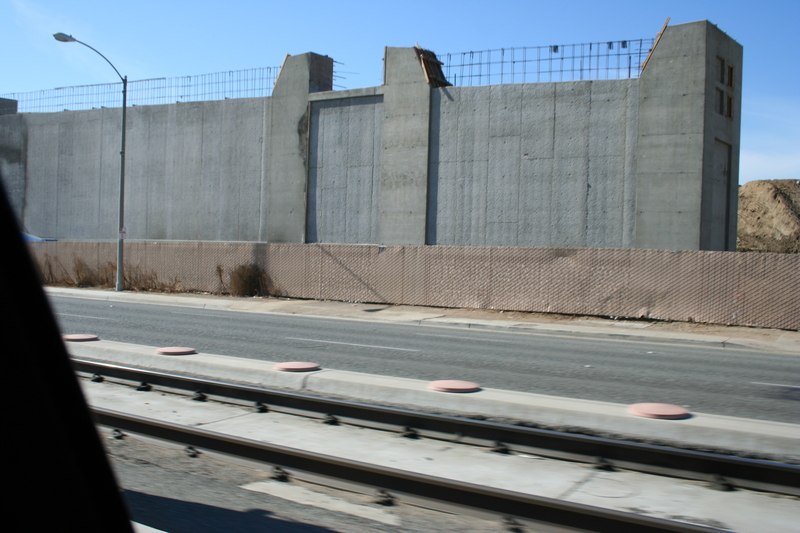 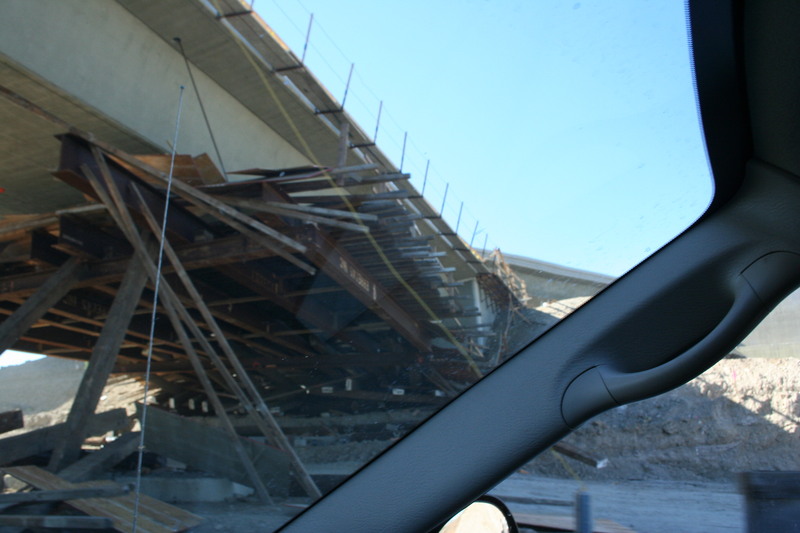 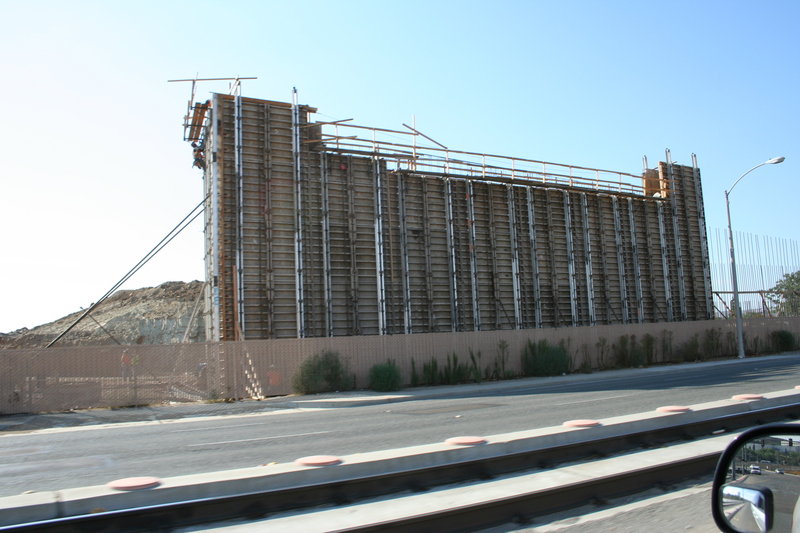 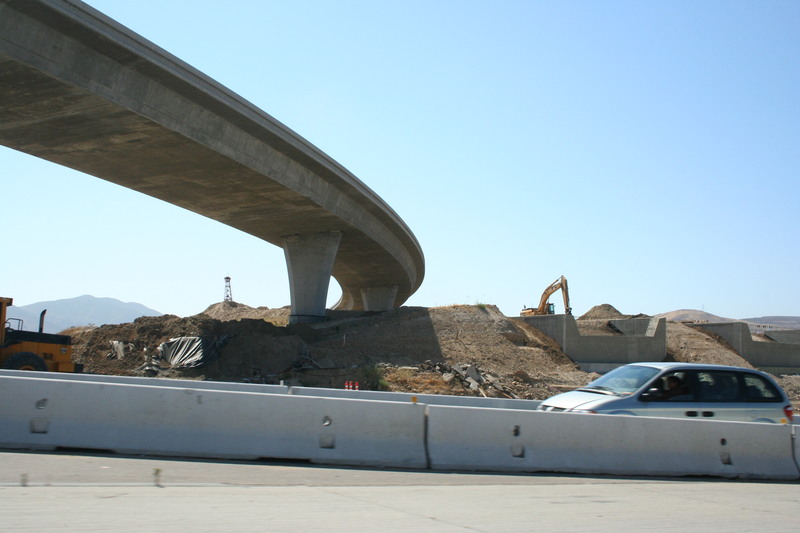 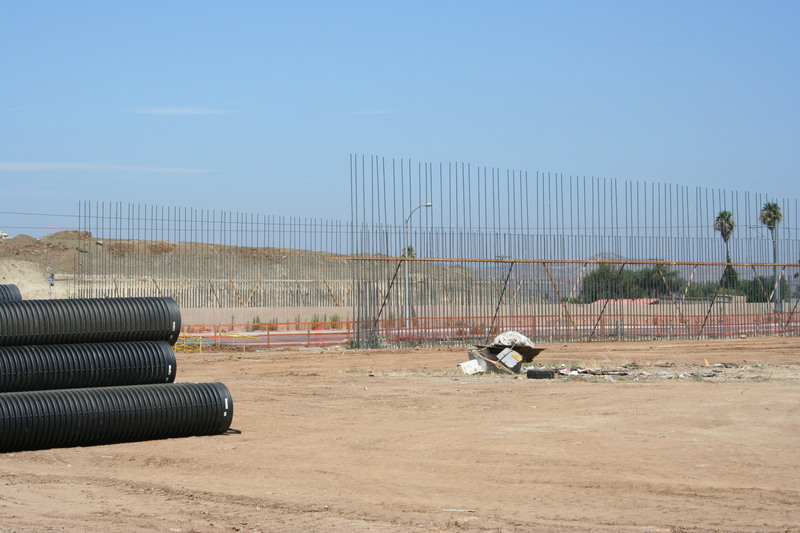 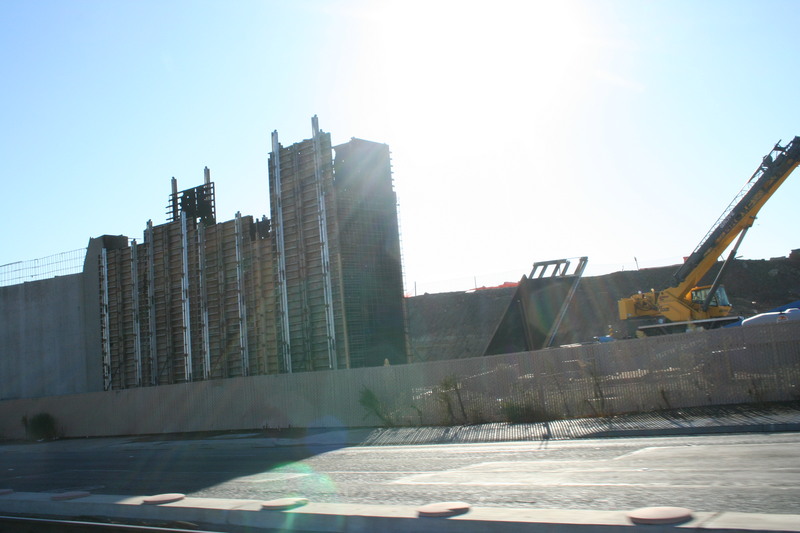 This is part of the continuing work on the SR-52 extension, which is still scheduled for completion in 2010. 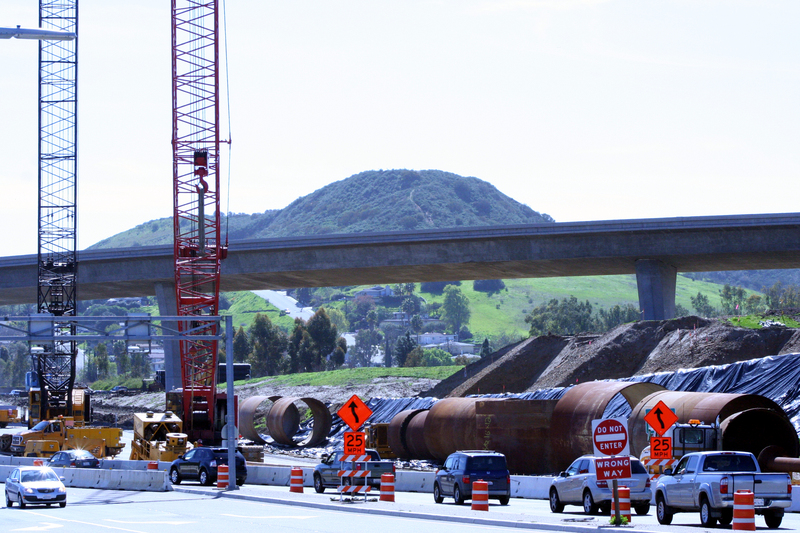 Work on SR-52 continues – maybe we will even see it finished on time (not holding my breath on that, though). 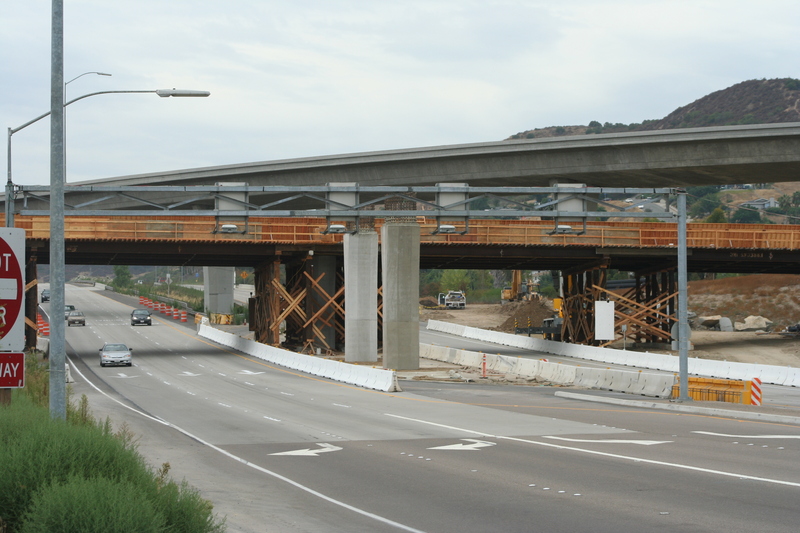 The major rerouting from Mission Gorge to SR-125 is done, but now it has moved west to where the road goes under the 53-125 exchange. 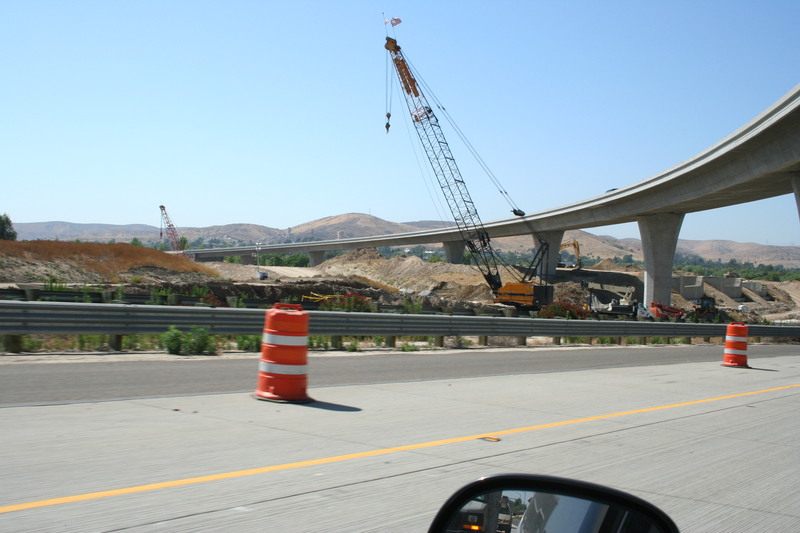 Meanwhile, CalTrans has put in a new on ramp from Magnolia to SR-67 South (although last time I was over there it was closed while they had a crane doing work alongside the freeway). 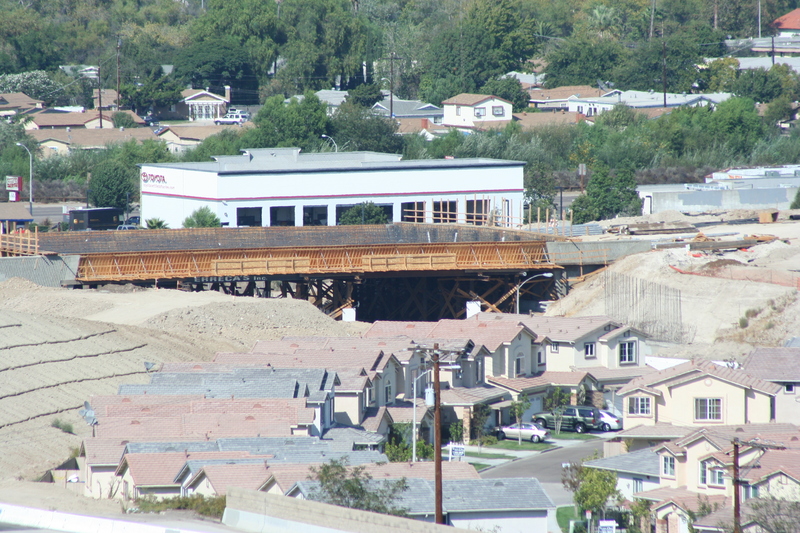 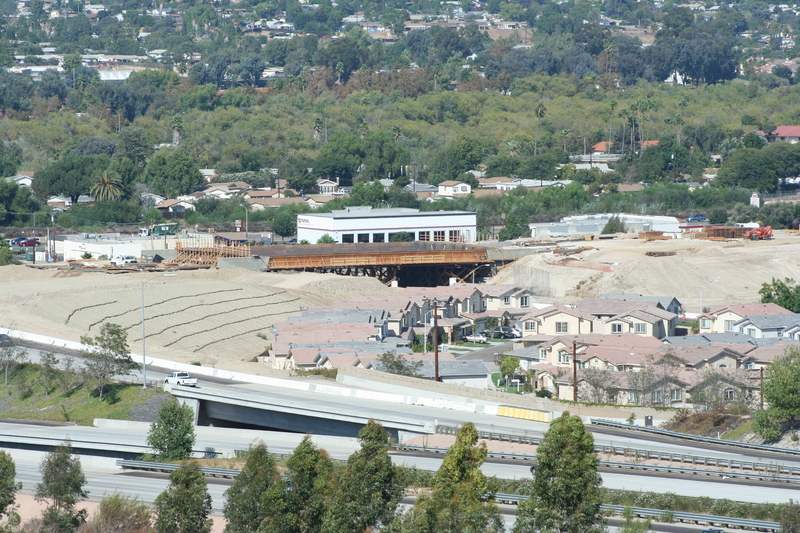 There is also work going on for the bridge over Cuyamaca Street. 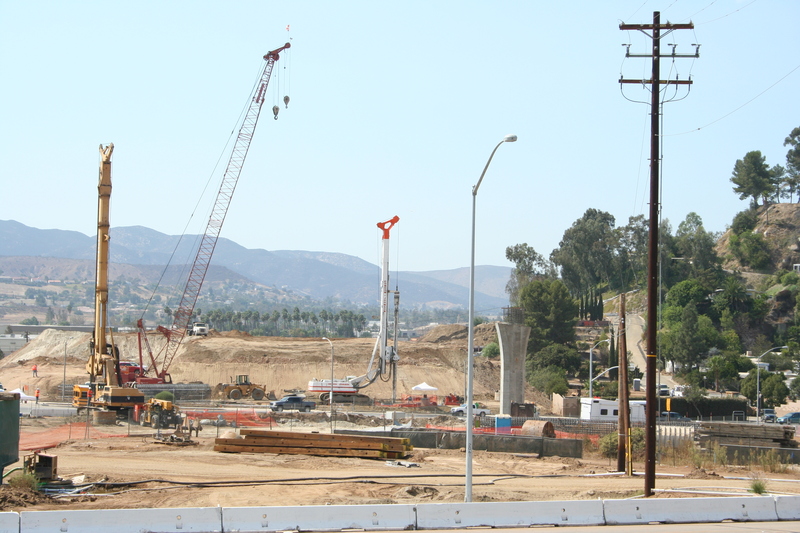 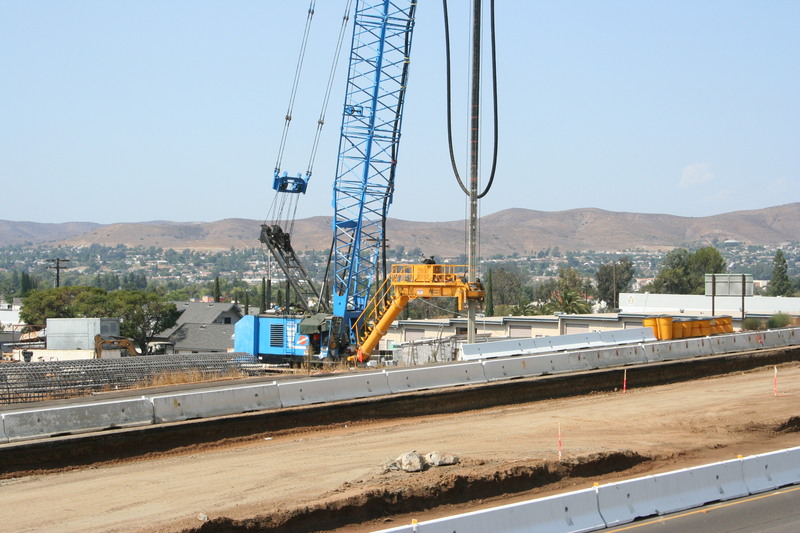 Below are a few pictures from the work at Cuyamaca and SR-125, arranged by date. 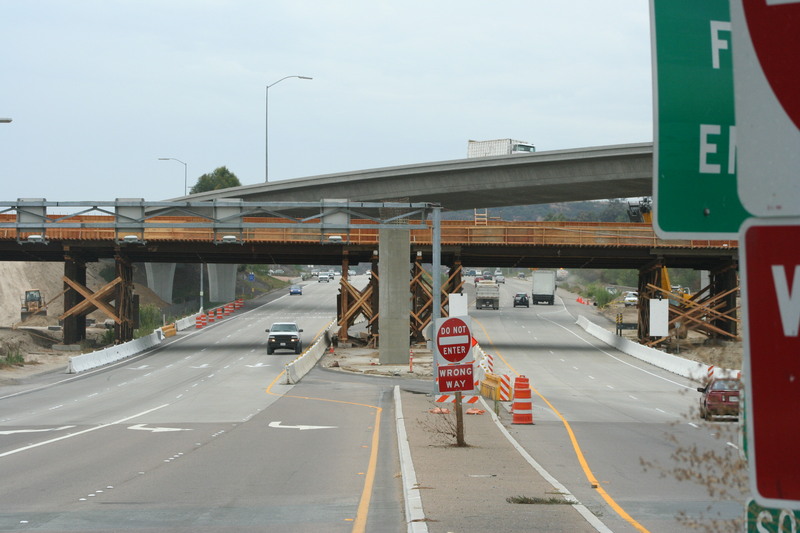 Stay tuned for more updates as SR-52 snakes its way across Santee to an eventual rendezvous with SR-67.